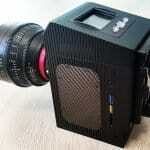 Many tend to believe that it costs an arm and a leg to get a high-quality camcorder. Well, we beg to disagree. 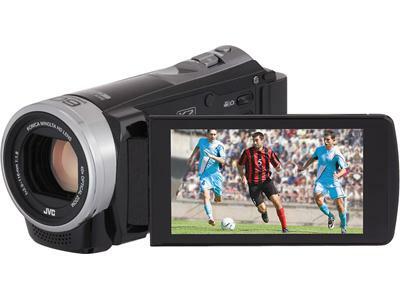 Listed below are some of the best full-HD camcorders of 2014 – at prices that won’t break your bank account. 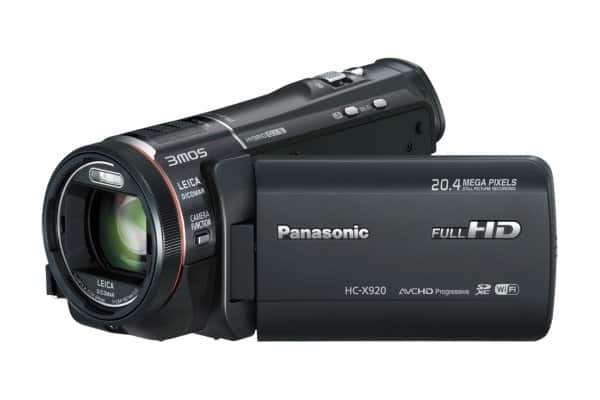 With a competitive price range and supreme features, the Panasonic HC-X920 should be top of the list for anyone wanting the best for under a $1000. Action packed and a lot of fun. 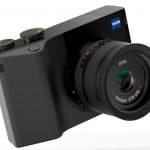 The Vixia HF R42 is capable of recording in full HD video at a 1080p resolution, making it one of the best camcorders around. 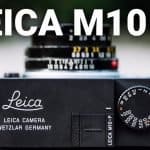 Although its 10x optical zoom isn’t exactly ideal, it has a built-in Wi-Fi feature that trumps many other camcorders that are currently in the market. 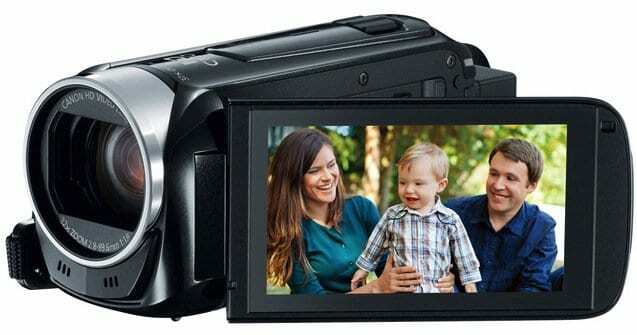 It has NFC technology, which lets you instantly share your videos with other devices such as smartphones or tablets. A slight downside is its fairly average battery life. However, it has rich features that more than makes up for the battery life. 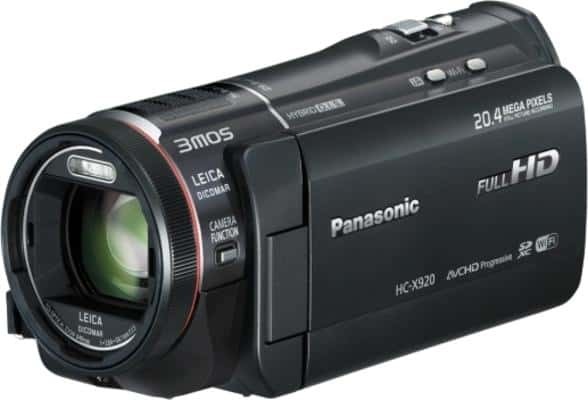 There aren’t many camcorders with integrated projectors, but the PJ 380 is one of the few exceptions. 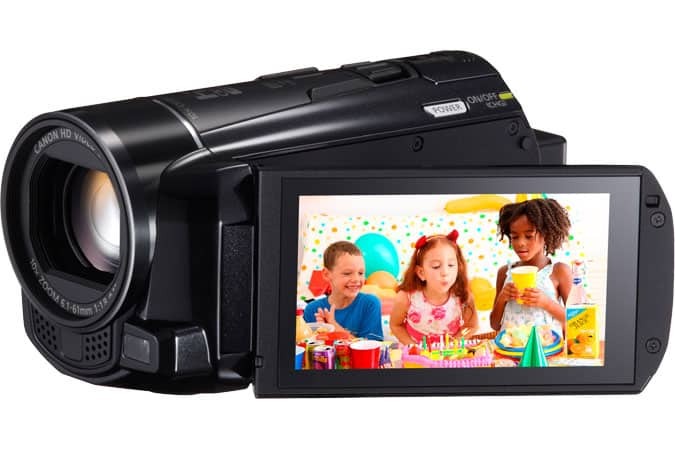 And despite being bulkier and heavier than other camcorder models, the Sony HDR-PJ 380 is still capable of recording stunning, full HD videos. 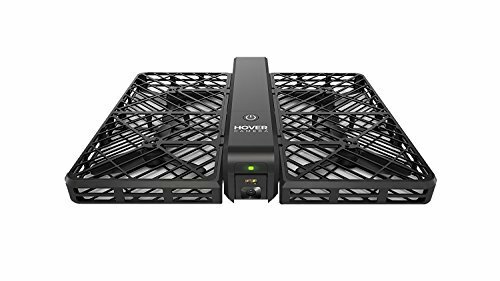 This model features an intuitive Wi-Fi function that can work really well with smartphone apps. 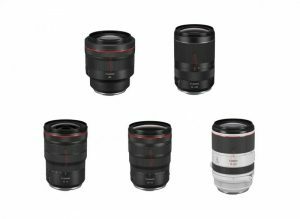 Some find its zooming capabilities to be a bit lacking in comparison to its market counterparts. 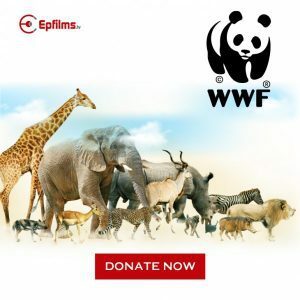 However, the videos it captures are nothing short of top-notch. 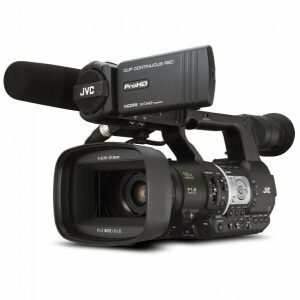 Featuring integrated memory, built-in Wi-Fi, and long battery life, it goes without saying that JVC’s GZ-EX300 is a must-have for any amateur or accomplished camcorder user. Its downside, which is lack of live chat for its customer support, is but a slight ripple in the waves of cool features that it provides. 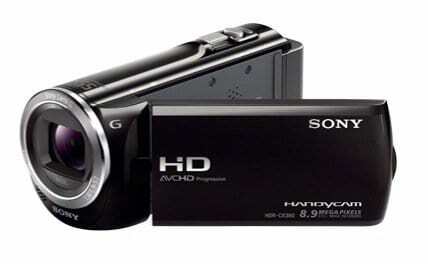 The Sony HDR TD-30V can shoot video at 1080p, in full-high definition, and at 60 frames per second – assuring you of high-quality footage. 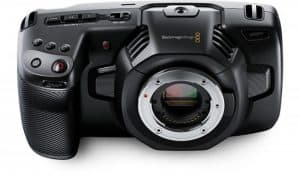 It does not have integrated memory though, unlike many other camcorder units these days, but it does have a 3D lens that’s built-in. 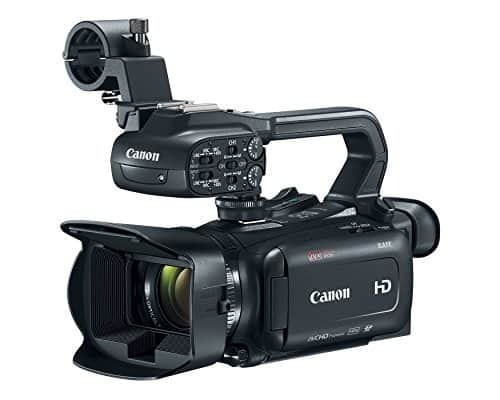 Although one of the heaviest camcorders in the market, it sports one of larger LCD screens compared to its counterparts from other brands. In addition, it has an internal memory of 32 GB, with a video capture at 1080p in high definition, and a rather decent battery life. It doesn’t have too many features and extras, but it has one of the best optical zooms on any basic camcorder – at 27x. 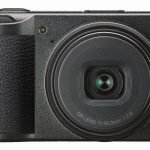 With a zoom that lets you close in on the action, along with a 60fps frame rate, you can shoot outstanding quality videos easily with the CX220.